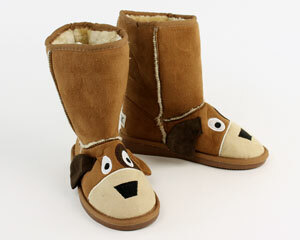 Arf arf! 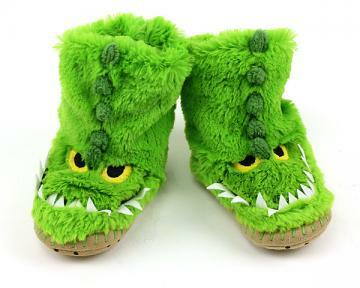 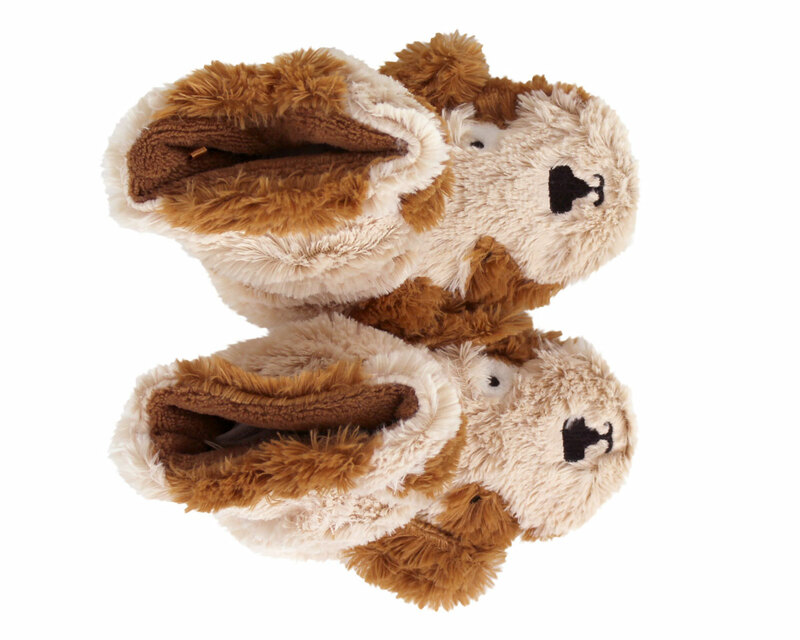 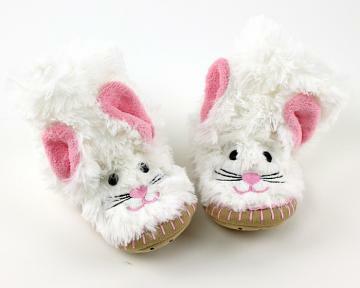 These slippers are adorable! 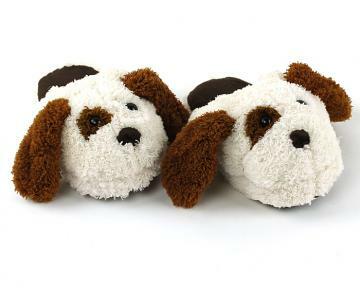 With super soft brown and tan fur, a white spot over one eye, embroidered details and floppy ears, these sweet pups will delight your little one. 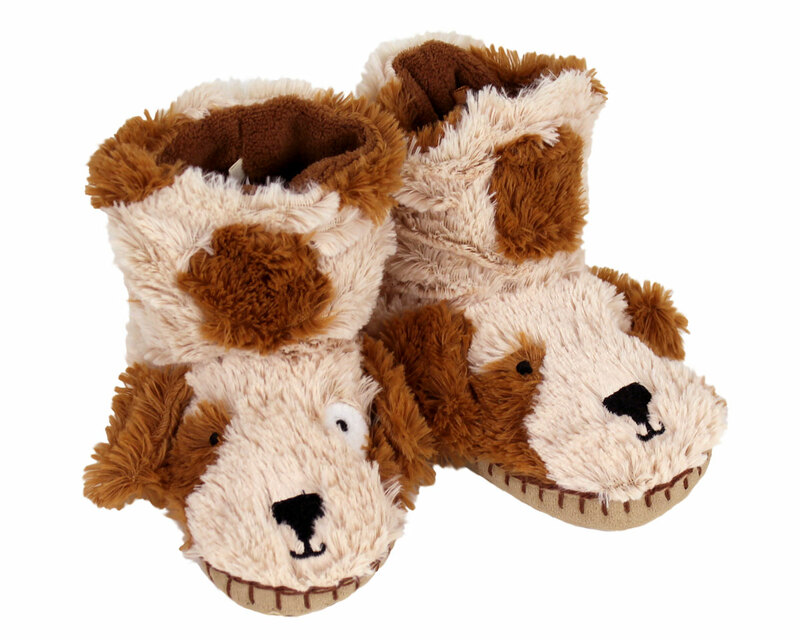 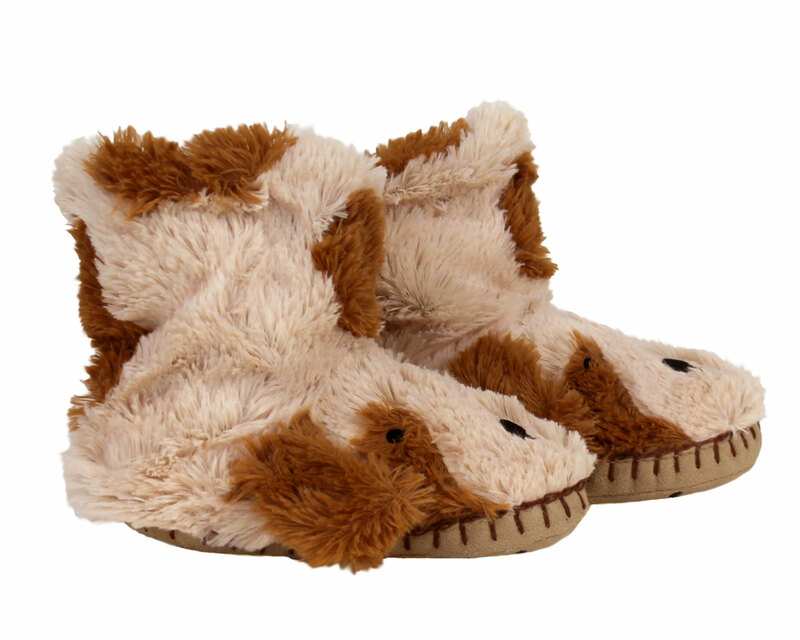 An over-the-ankle design, lined with soft fleece, will keep your little one’s feet nice and cozy. 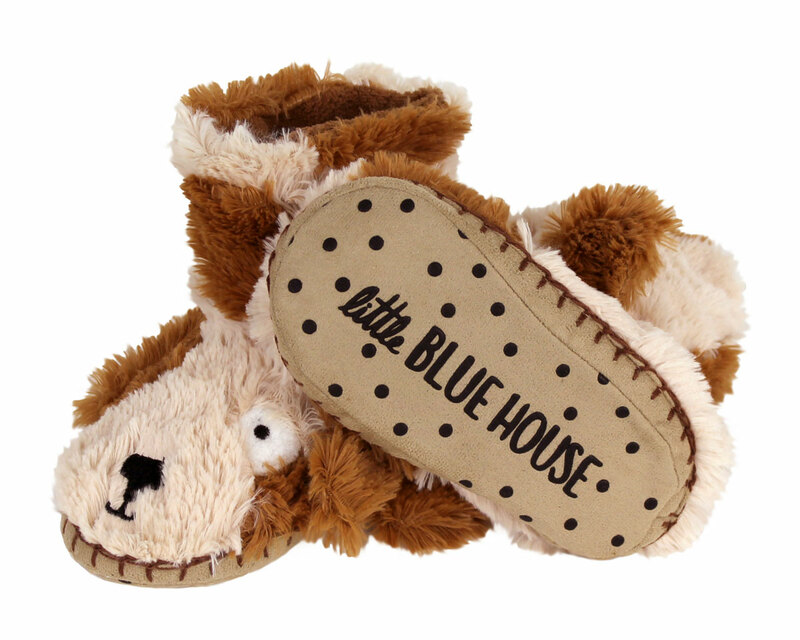 Made with foam footbeds and microsuede soles with non-slip grips.